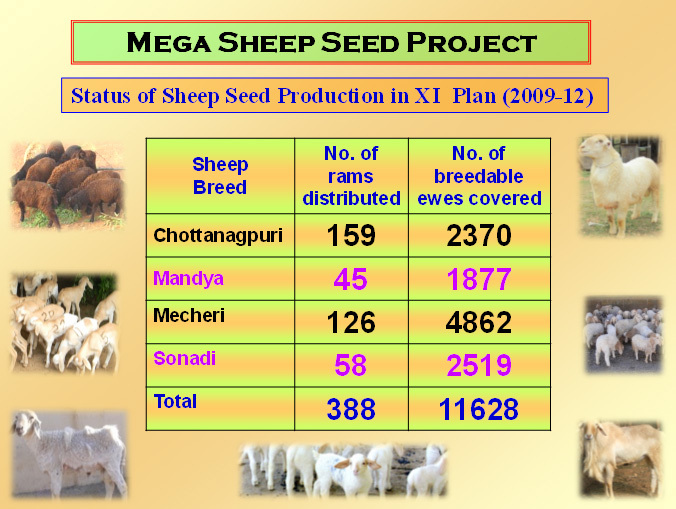 The Mega Sheep Seed Project was started on 1st April, 2009. 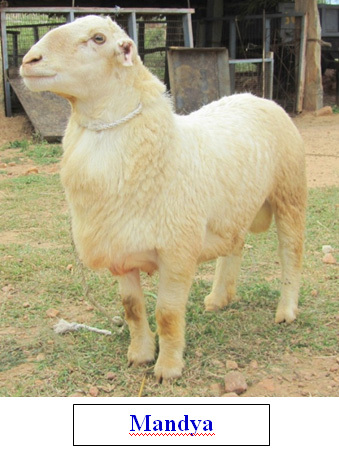 The main objective of the project was production of 80 breeding rams of each breed of sheep annually and to cover about 8000 breeding ewes using selected rams by the end of XI plan. 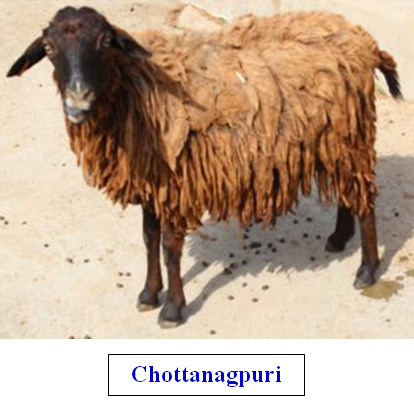 The project was sanctioned with four cooperating units namely, Birsa Agricultural University (BAU), Ranchi for Chottanagpuri Sheep; Karnataka Veterinary, Animal and Fisheries Sciences University (KVAFSU), Bidar for Mandya Sheep; Tamil Nadu Veterinary and Animal Sciences University (TANUVAS), Chennai for Nellore Sheep; Maharana Pratap University of Agriculture and Technology (MPUAT), Udaipur for Sonadi Sheep and Central Sheep and Wool Research Institute (CSWRI), Avikanagar as Co-ordinating unit. Later, the Nellore breed was changed to Mecheri for TANUVAS unit, Chennai. 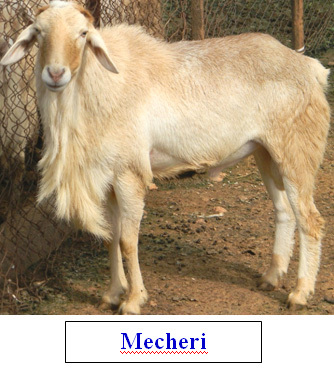 Due to change of breed Mecheri Unit started functioning from December, 2009. 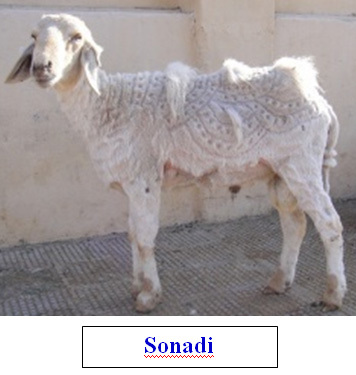 The Sonadi unit of MPUAT came under Rajasthan University of Veterinary and Animal Sciences (RAJUVAS), Bikaner after the establishment of new Veterinary University. Artificial insemination will be adopted in all the units of MSSP for faster multiplication of superior germplasm of the four important breeds of sheep during XII plan.